Why we like it: Jason Fung provides plenty of rationale and background such that readers better understand the 'why' as well as the 'how' of fasting. With plenty of references and science background, this book is suitable for nutrition experts . However, it is also written in such a way that anyone interested to learn more about the various ways to fast – from intermittent fasting to extended fasting, will get a comprehensive guide to one of the best dietary methods for taking your health to the next level. What it is about: In The Complete Guide to Fasting you will learn why fasting is good for your health, how it helps you lose weight without slowing your metabolism, why it can work as a treatment for type 2 diabetes, who would benefit from it (and who would not), the various ways to fast (intermittent, alternate-day, extended) as well as what to expect when fasting. 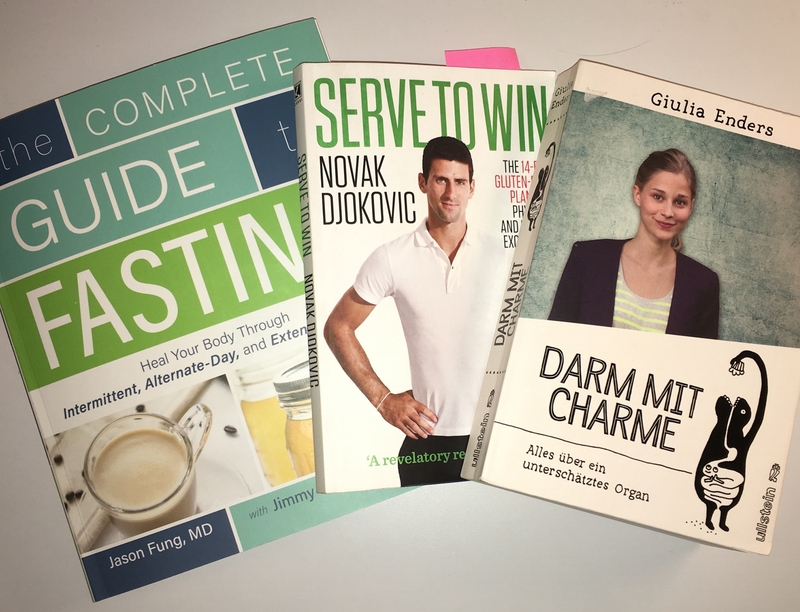 Why we like it: The top tennis player of the last few years seems an unlikely candidate to make it onto a nutrition and health book list. However, in this fascinating and easy to read book Djokovic reveals how changing his diet has transformed both his health and his tennis game. Cutting out gluten and dairy products was key to Djokovic, but this book is so much more than a guide to gluten-free eating. It has plenty of anecdotes and motivating comments that will be equally beneficial for the interested reader as well as the nutritionist to use in-practice with their clients. What it is about: In Serve to Win, Djokovic recounts how he survived the bombing of Belgrade, rising from a war-torn childhood to the top their of his sport. He reveals how changing his diet was the key from turning a player once plagued by aches, breathing difficulties and injuries on the court, to the number-one ranked tennis player in the world. Why we like it: This book has been on the bestseller lists in German speaking countries for quite some time now, and for very good reasons. 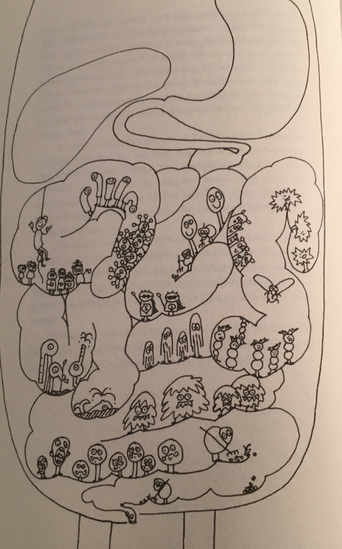 A fast paced, witty language, science-made-easy approach to the gut, one of the most complex yet most important organs relating to your health (both mental and physical). Great in the German language original as well as the English translation – we have read both. Top Quote: Instead of a quote, of which there would be plenty, we would like to highlight the illustrations by Giulia's sister Jill as a fun addition to the book's already charming and young writing style.